Read out top tips for goal selling. 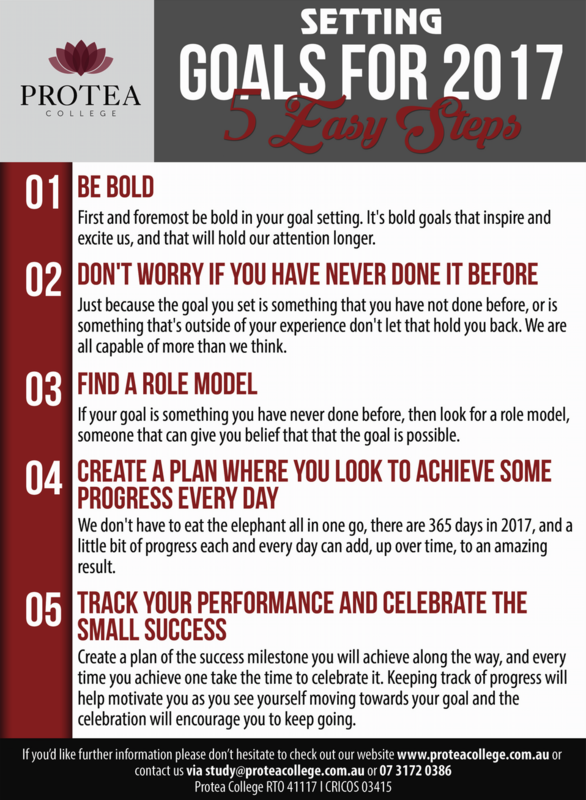 We have created a list of 65 easy steps to help you achieve your goals in 2017. Get in touch for more information. Everyone has heard of new year’s resolutions and setting goals, but just how do we do it, and most importantly stick to them. Here are a few simple tips to help you in 2017.